Hello. My name is David Gullen, I make stuff up and I don’t know how to stop. 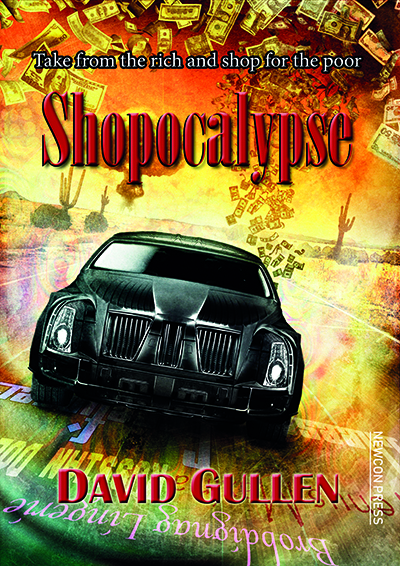 My big news at the moment is that my SF novel Shopocalypse is back in print thanks to the brilliant NewCon Press. Freshly revised, edited, and with a terrific spin on the original cover, I’m delighted about this very timely return to print. Writing near-future fiction carries the risk in that some of what you imagine comes true. That was certainly the case with technology I thought would not arrive for another ten years turning up in the news a week later. There was something else too. When I wrote Shopocalypse I set it in what I thought was a disastrous near-future. I never thought it might end up feeling like some kind of slightly preferable alternative present. Take from the rich, and shop for the poor. Thank you very much if you do pre-order. This is really helpful for the publisher, and for me. Thank you! Open Waters… Across which the voyager will sail to wars without end and to the hiding places of the desperate survivors of alien invasion, will follow in the footsteps of lonely, far-from-home explorers and colonists, journey back to Creation itself then burrow into the darker recesses of the human psyche. 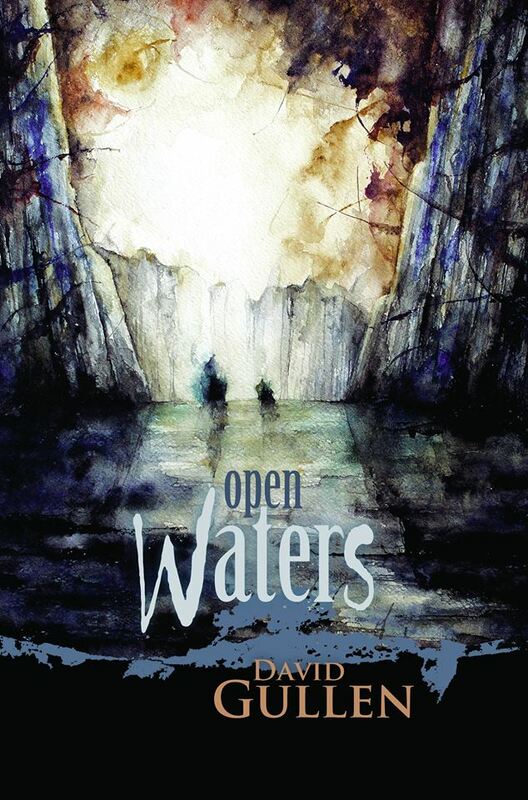 Open Waters brings together 12 previously published stories, and 4 exclusive to this collection. hOur company offers generic pills. Take a look at our health contributing site in case you want to look healthier. Our company provides health and related products. Look at our health contributing portal in case you want to improve your health. Our company offers herbal pharmacy. Look at our health contributing site in case you want to feel better. Our company provides a wide variety of non prescription drugs. Take a look at our health portal in case you want to feel better with a help of health products. Our company provides supreme quality supplements. Look at our health contributing site in case you want to feel healthier. Our company offers a wide variety of health and related products. Look at our health contributing site in case you want to strengthen your health. Our company offers supreme quality health and related products. Look at our health contributing website in case you want to look healthier. Our company offers a wide variety of non prescription products. Visit our health website in case you want to strengthen your health with a help of general health products. Our company provides healthcare products. Take a look at our health contributing website in case you want to look better. Our company offers a wide variety of non prescription drugs. Visit our health site in case you want to look healthier with a help health products. Our company offers a wide variety of non prescription products. Take a look at our health site in case you want to feel better with a help general health products. Would love to compare notes! Hello Emad, that is a very interesting article you linked to there. My best wishes to everyone involved in Egyptian SF. You are right, I am a big fan of John Brunner, although it has been a while since I read one of his books. For me Shockwave Rider and Stand on Zanzibar are his two great visionary books. How about you? 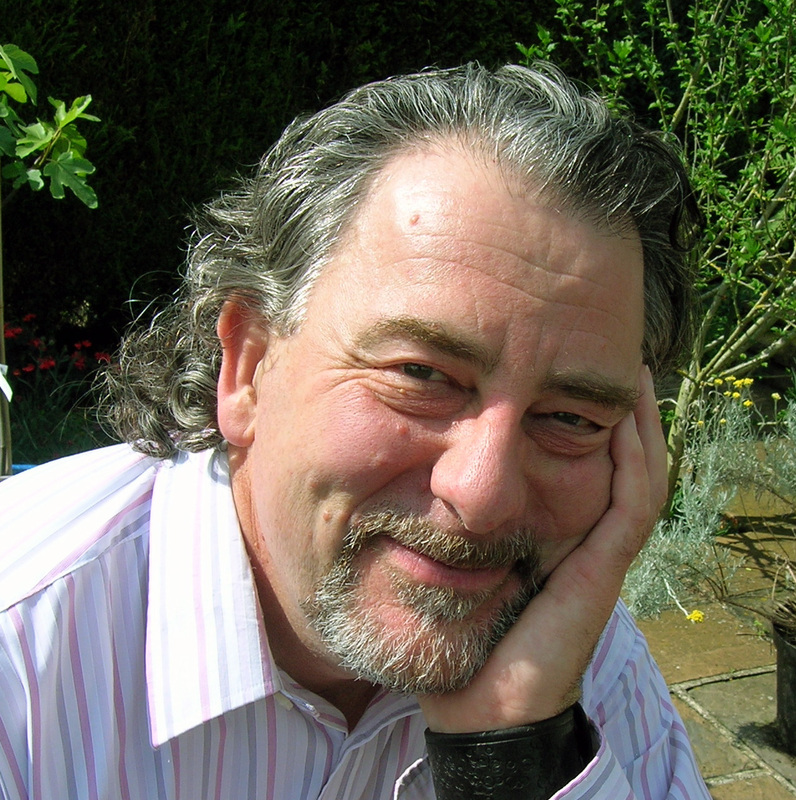 Award-winning SF&F writer, IT geek, craftsman, gardener and apprentice starship engineer living in South London behind a small jungle of tree ferns.